We are hearing about the Xiaomi’s foldable smartphone from quite a long time, and the device was also showcased in a couple of occasions. However, till now the information about the naming of the device. Well, today we got a new report which suggests the name of the Xiaomi’s upcoming foldable smartphone. According to the source, the Xiaomi’s first foldable smartphone may be dubbed as the Mi MIX 4. That said, there’s no surprising element in that, because the Mi MIX series is meant for experiments. The company started Mi MIX, with a bezel-less design and the recent Mi MIX 3 comes with a sliding design. As of now, we don’t have any other information about the same. 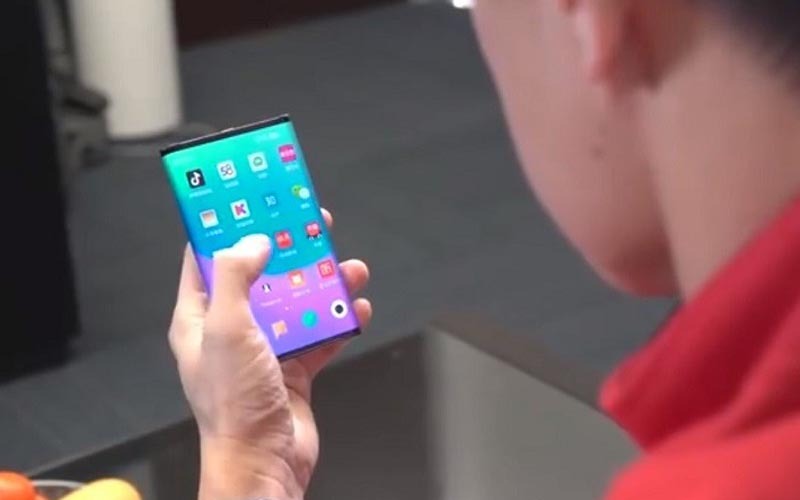 But we believe to hear more about the foldable smartphone in the coming days. You are recommended to stay tuned with us for the latest updates.